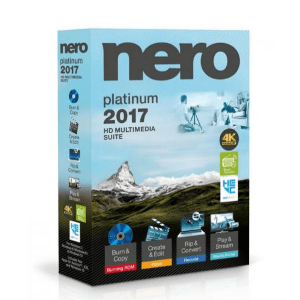 Nero 2017 Platinum is a brilliant update of the well-known program, which helps to burn CDs, editing video or any media content as well as other different tasks. Its performance has increased in several times, which is shown by numerous performance trackers and tests. Today it has a wider range of opportunities, features, OS supported, which makes it a leader in the industry. Let us dig deeper and have a look on the pros, cons and main features of Nero Platinum. There is no need to download and install many applications and programs for working with your media files when there is an opportunity to install one – Nero Platinum. It is totally convenient for your home and business needs as allows to work fast with your media files, burn CD and DVD, organize your video and photo content, make edits and play. Nero Platinum has a quick installation process. Before purchasing a license there’s an opportunity to try a trial version with a similar scope of products and features, which are available in the paid version. You can test any feature you want. After an installation you will be asked to provide your personal data in order to create an account and register. When the installation process is done – you will be able to open a program and see a dashboard, which is going to be your working platform. Nero Platinum has changed an interface of the program. 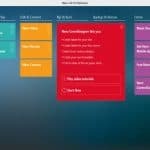 After a quick installation process you will be able to get into the dashboard with a high range of features structured according to the type of content or task. Simple Nero Record, which is a part of Nero Platinum, is a great way to make copies of your CDs, DVDs as well as Blue-Ray disks. More over, you can easily change the formats of your media content – photos, videos and others. There are tutorials and special guidelines available. Nevertheless, if you had a chance to use previous versions of Nero – it won’t be hard to use Nero 2017 Platinum. 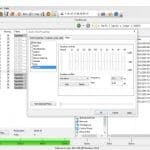 This version has much more different features and tools, which make your Nero Platinum become a dashboard to your media files, documents, CDs and other catalogues. Nero Premium provides a quick access to your media files, which you can edit and download directly to your laptop. Nero Media Browser is a specially organized part of Nero Platinum, which provides a quick access to your media folders. You can easily arrange them according to your needs, create folders or subfolders, plan your preferences and make catalogues. 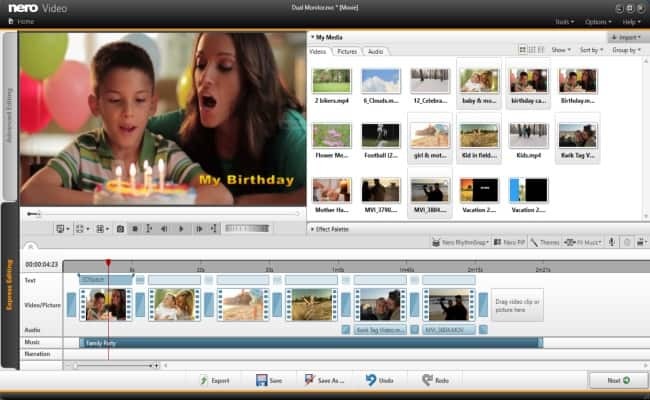 You can personalize everything from your media files to videos and music. 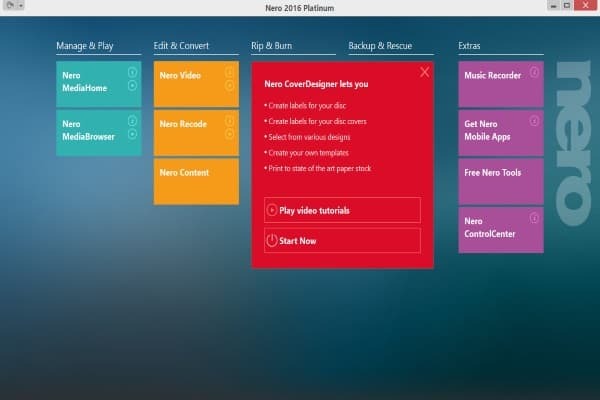 Nero Platinum is a perfect program to work with your video projects. 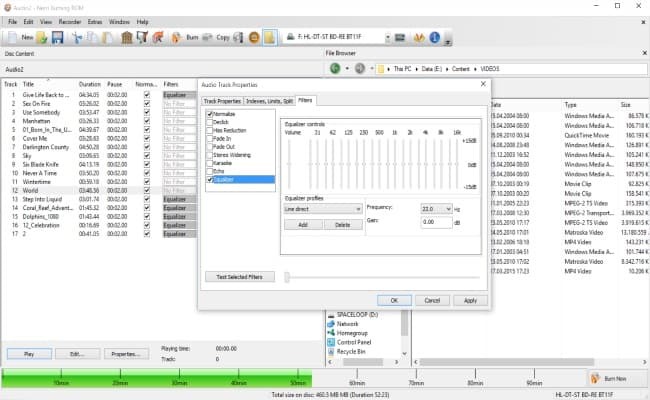 You can create them particularly in the program, edit as well as view them directly. 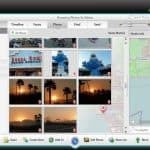 Numerous simple and easy-to-use settings for editing videos, adding effects and filters are available in the application. You can organize your video projects according to the dates or types of content. You can capture videos from your camera or TW as well as record them directly on a disc without leaving Nero Platinum. Nero Media Home allows you to run your media files – music, photos, pictures and videos so that you can use this program as a player as well. With a legendary Nero Express you can burn any type of the disk you want – CD, DVD, Blue-Ray, MP3, etc. You can burn from one CD to another or copy the files from your computer. You can use “Search” option to search among your files inside Nero Platinum. Simplicity is the main requirement of the modern applications and programs. Nero Platinum is a simple, however full of features and tools program, which helps you to organize and work with your media files. You can easily install a trial version of Nero 2017 Platinum to feel the main opportunities and advantages and purchase a full version after that. It is a proven leader application in its industry with a high level of performance and 24/7 customer service.